Learn how to organize your events so they can be as successful and profitable as possible. What if you could make as much money as possible out of your fundraising events? What if each event your organization stages is as profitable – and fun – as you hoped? Why go to all that trouble if you are not making tons of money? In this webinar, I share my favorite financial structure that will guarantee a nice profit. Can you turn event attendees into mission-focused donors? 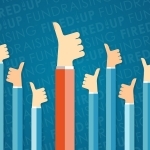 Where do fundraising events fit inside a full-scale, smart fundraising program? 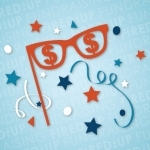 And my favorite – how to turn your fundraising event into the best party in town! Send me the free webinar!